Yellow straw alive color. Notes of very intense fruit dominated by citrus and mineral's notes. It is a very elegant wine. In the mouth it is deep with complex fruit flavors and great acidity. Nuts of almonds and hazelnuts and tobacco. The end of mouth is fresh and persistent. The best batchs were chosen in blind test. The grapes were harvested during the day under a stabilized temperature. After separation of the grapes, they were pressed rapidly overnight without any maceration, and were decanted for 24 hours at low temperature. The fermented wine was aged in French oak barrels, in the presence of fine lees until bottling. Store at a temperature of 15 ° C. Serve at a temperature of 10-11 ° C.
We found other Wines you might like! 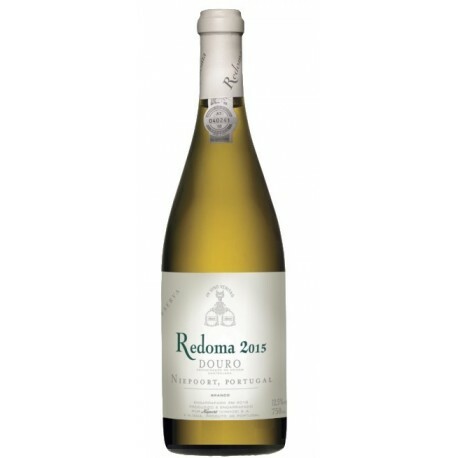 Clean, clear and citrine colour with very fresh floral aromas. Lime and citrus nuances. 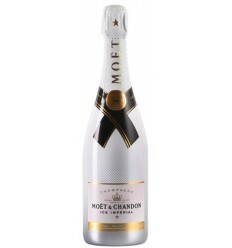 In the mouth the flavors are complemented by an acidity that makes the after-taste so refreshing. Citrus yellow color. Exotic fruit aromas, tropical fragrances and vanilla notes. Good structure in taste, acidity present, well defined fruit and a final full of elegance and freshness. 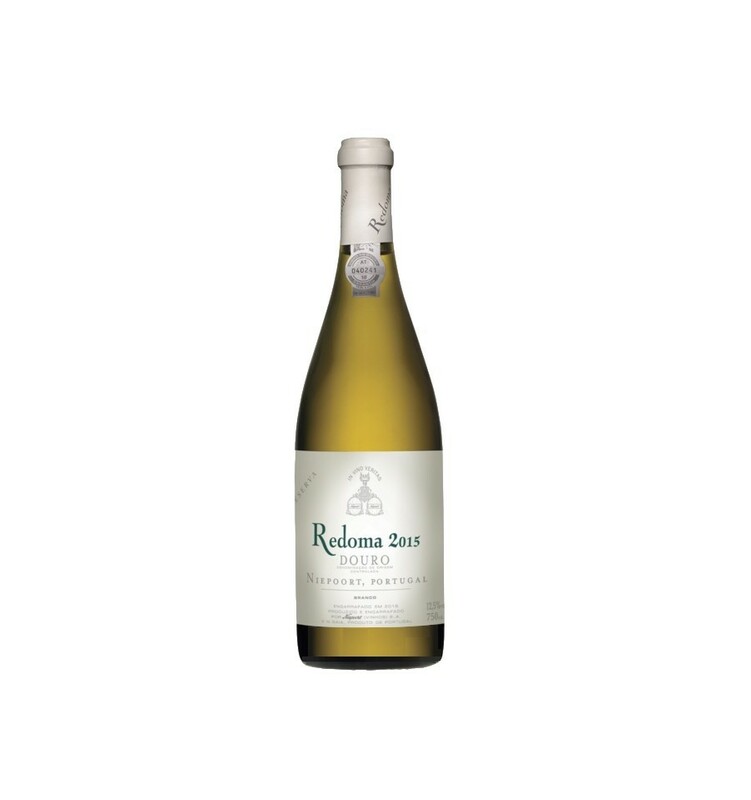 Quinta dos Carvalhais Reserva is a white wine from the Dão Region with complex fruity aromas as dried fruit notes, green pear, white fruits and some vanilla. 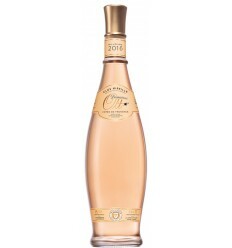 It has a very well-balanced acidity, with very good density and very aromatic finish. Straw yellow color. 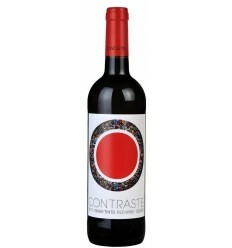 Complex aromas of white stone fruit, melon, cashew and vanilla. 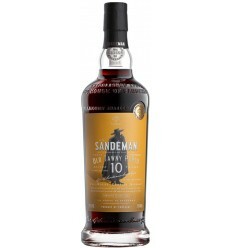 The palate is rich and smooth, full of fruit and a harmonious acidity. It is an extraordinarily gastronomic wine. 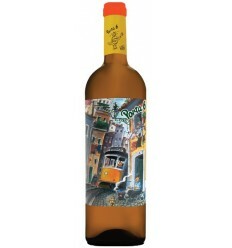 Quinta dos Carvalhais Encruzado is a refined and complex white wine produced in Dão. 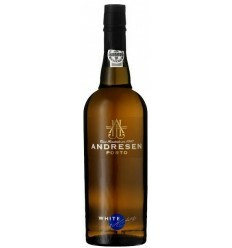 It has a fine body, fantastic tropical fruit aromas and plenty of white flower fragrances. It features a fine acidity, a solid body, and a wonderful mineral structure along a well-balanced finish.